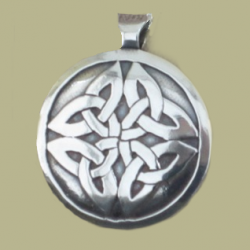 This piece of recovery jewelry is a diamond shaped Celtic knot mirrors our Service Symbol and features Narcotic Anonymous Logo. 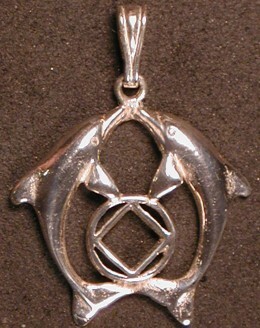 It measures 1 inch square and is available in karat gold, sterling silver, and white or yellow bronze. 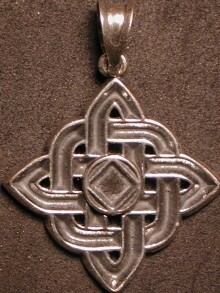 This piece of recovery jewelry is a diamond shaped Celtic knot features our NA Logo.